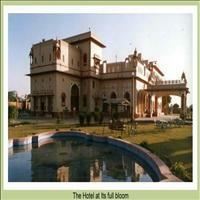 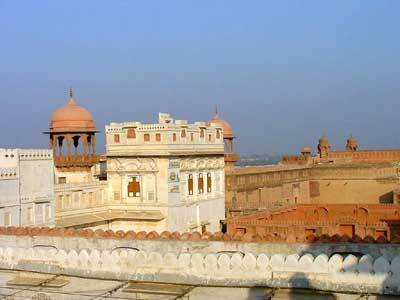 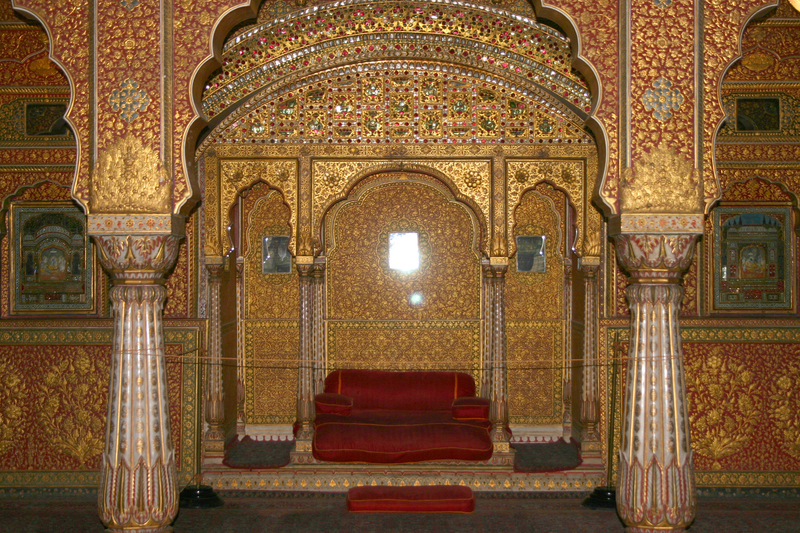 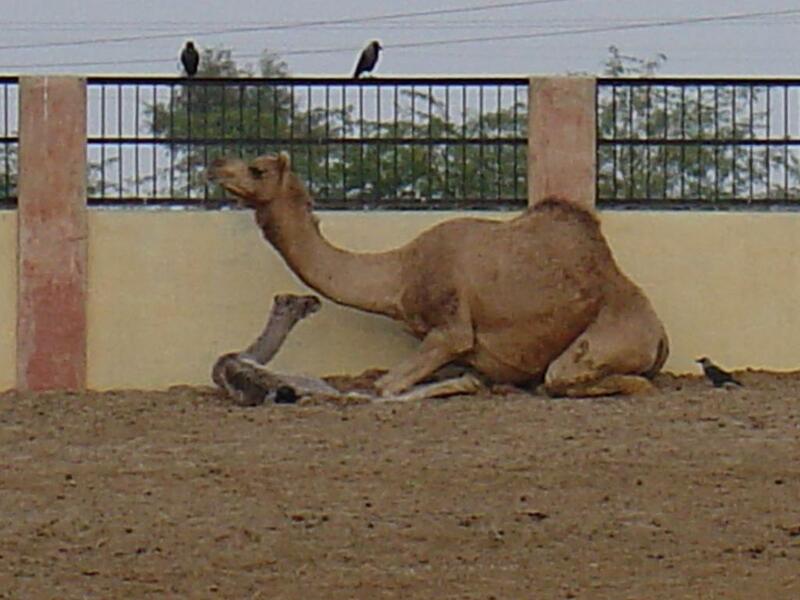 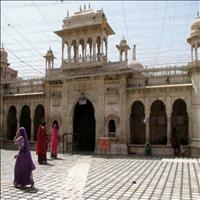 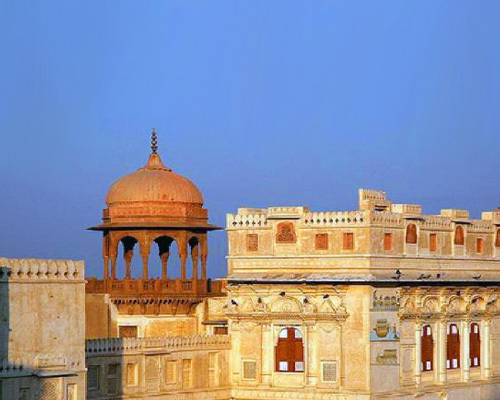 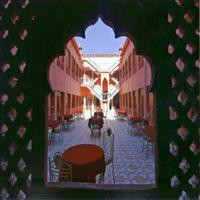 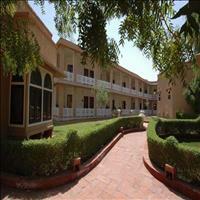 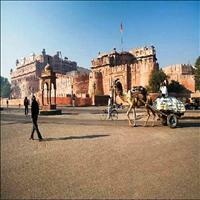 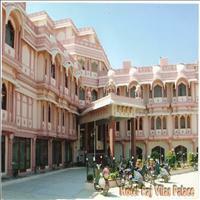 Bikaner, heart of west Rajasthan is known as the &apos;Tapo bhoomi&apos; of great sages and saints, since pre-historic times. The holy rivers of Saraswati and Drishadwati used to flow in this region. 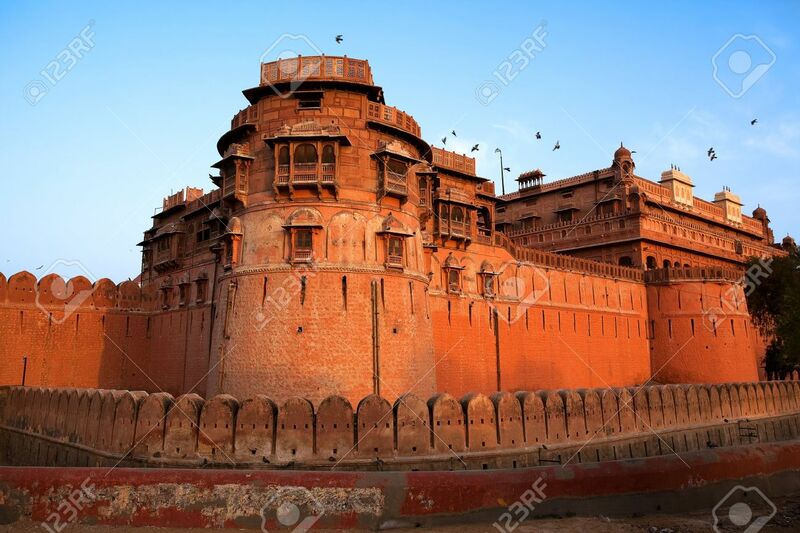 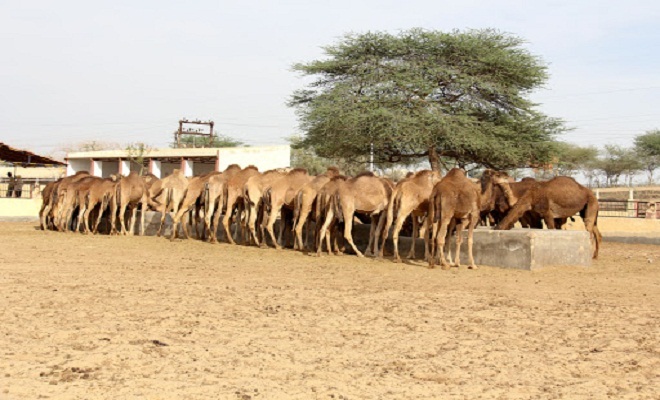 Archaeologists believe that the great Indian desert, of which Bikaner is a part, was once an ocean. 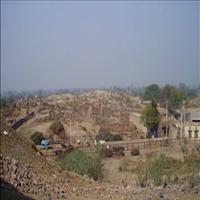 A belief which stands substantiated by the presence of sedimentary layers of various kinds of the precious clay, bajri etc. 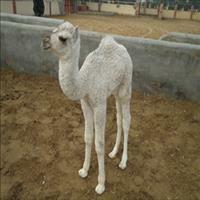 in the holy Kolayat area55 kms away from Bikaner. 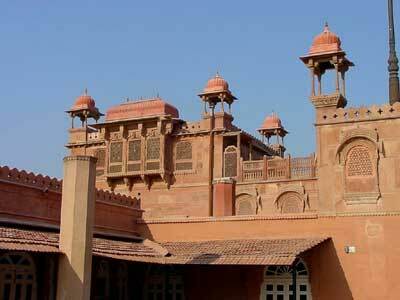 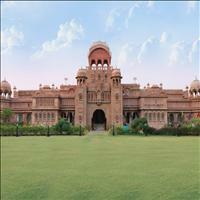 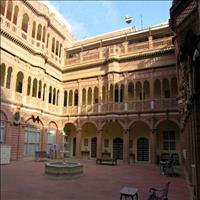 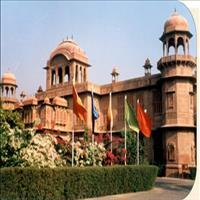 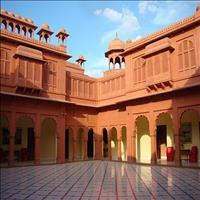 This museum has the richest collections of terracotta ware, weapons, miniature paintings of Bikaner school and coins. 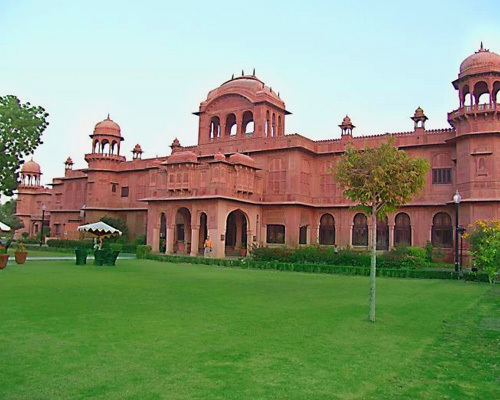 The exhibits are splendid masterpieces of the Harrapan civilization, Gupta and Kushan era and sculptures of the late classical time. 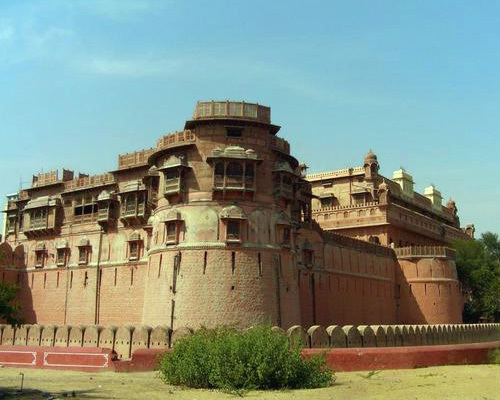 The extensive remains of the pre-Harrapan and the Harrapan civilization in the Hanumangarh district are of immense importance and interesting. 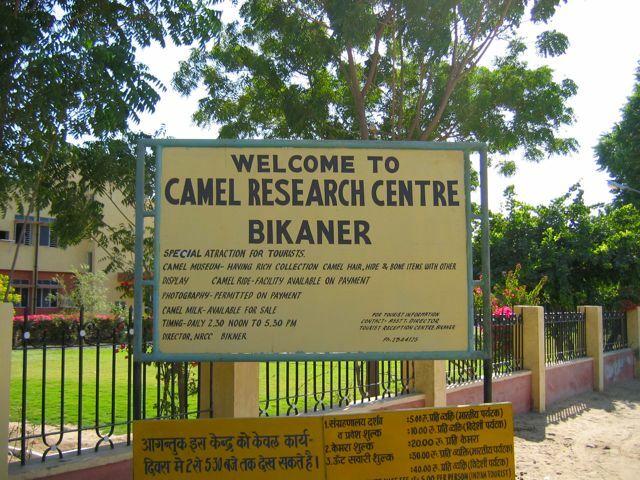 They are also the very important for archaeologists. 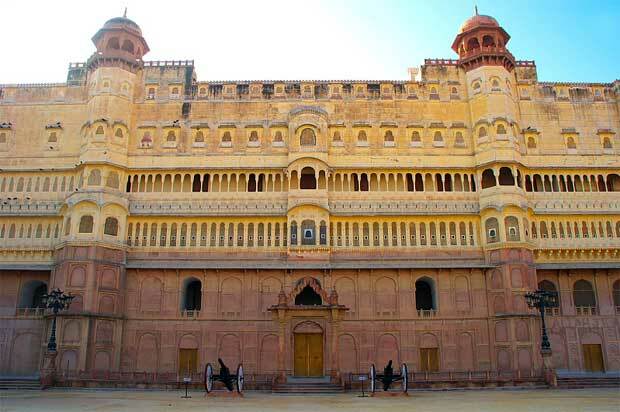 The forts and palaces interspersed along the landscape of India are a testimony to the rich and varies history of the country that goes back to early antiquity. 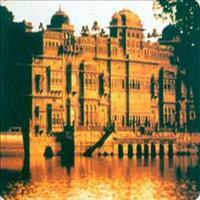 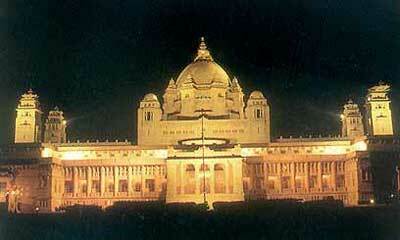 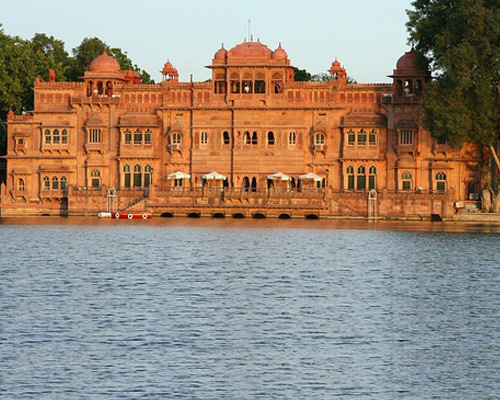 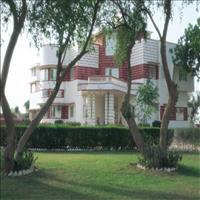 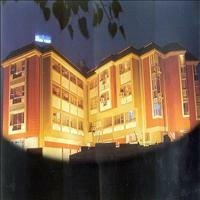 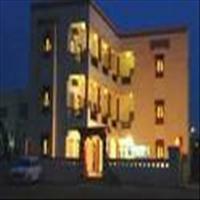 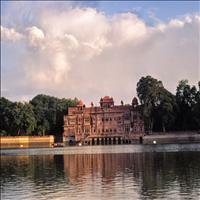 The tour gives you a feel of the bygone era when royalty was the way of life. 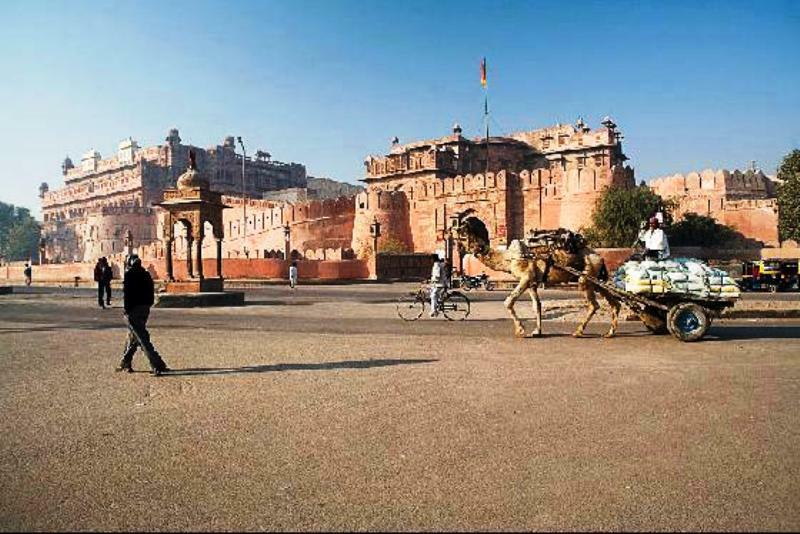 Soak in the atmosphere at some of the most iconic and alluring palaces and forts of the country this holiday with this tour.